CANIGEST is a complementary feeding stuff for dogs and cats combining a probiotic, prebiotics, glutamine, kaolin and pectin. 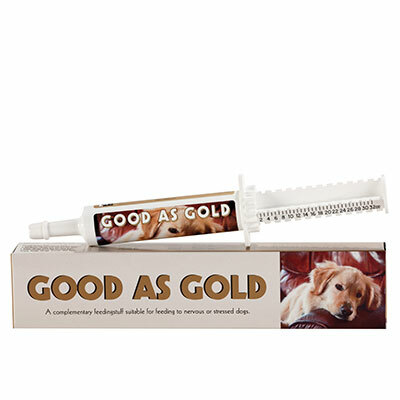 It is particularly suitable for feeding to dogs to assist in the nutritional management of digestive tract upsets. 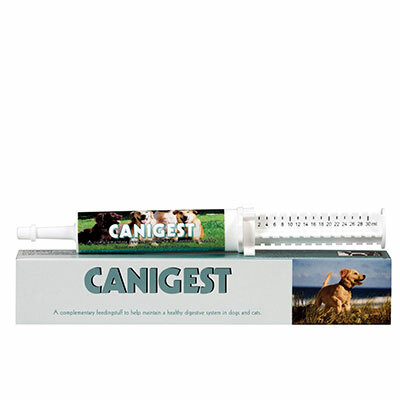 CANIGEST is a complementary feedingstuff for dogs and cats combining a Probiotic, Prebiotics, Glutamine, Kaolin and Pectin. 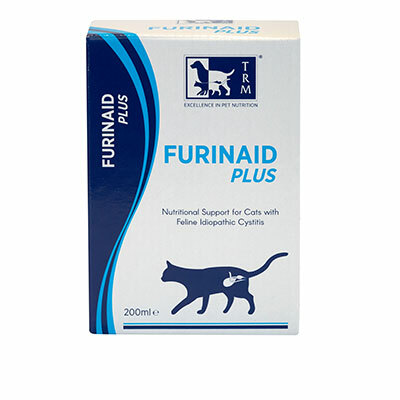 It is particularly suitable for feeding to dogs to assist in the nutritional management of digestive tract upsets. Stress and diet changes can affect the intestinal microflora of dogs and Probiotics can help to re-establish levels of beneficial bacteria in the gut. Probiotics may also improve health conditions in dogs exposed to stress and infections. Research has shown that Enterococcus Faecium is a useful nutritional agent in antidiarrheal therapy. 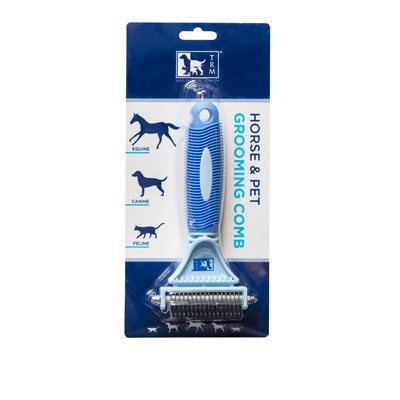 Feed CANIGEST directly into the mouth for up to 5 days or as directed by your veterinary surgeon. It can also be added to the feed. Adult Dogs: Feed 2-5ml 2-3 times per day.